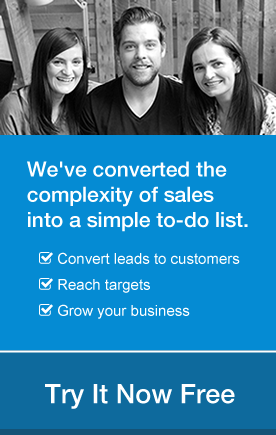 A quick tip on constructing Next Actions, which is vital to ensure you stay on top of important sales actions. 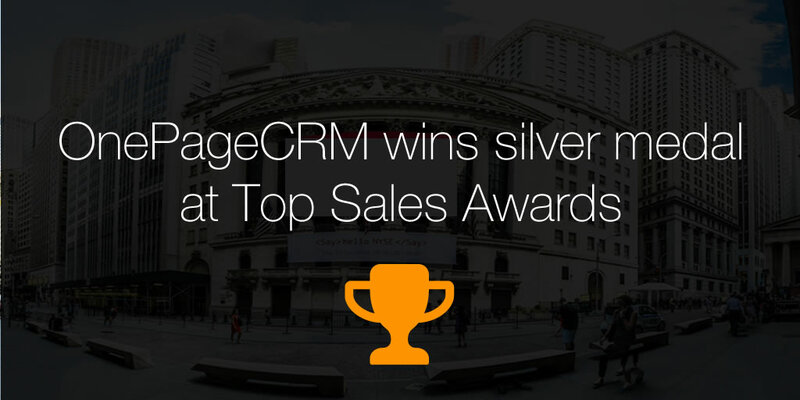 Delighted to be in the "CRM Solution" category of the Top Sales Awards, sharing the stage with CRM giants Oracle, Microsoft Dynamics and Salesforce. ... and then it came to the Best New Web Application/Service... 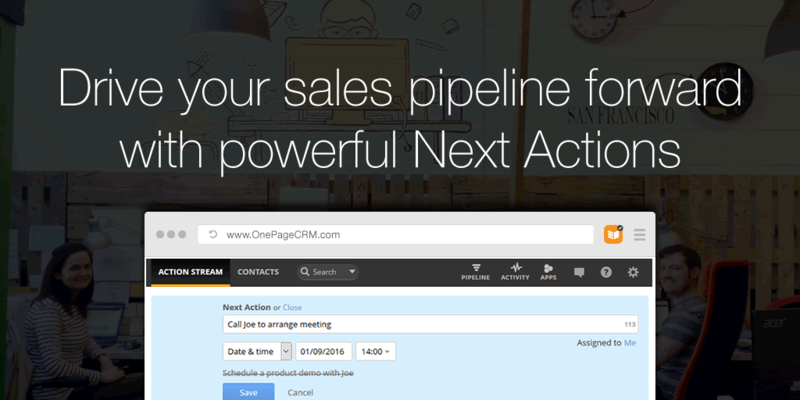 "OnePageCRM!!" 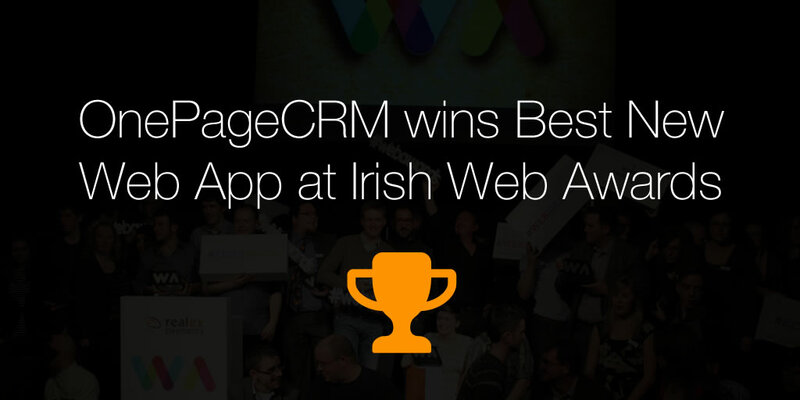 - so surprised we won, but delighted, I guess it's a validation of our mad journey to develop a world-class CRM application.